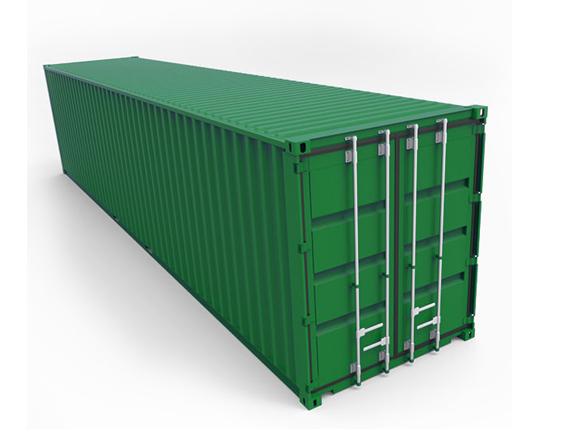 Do you need to hire a 20ft storage container? Look no further. 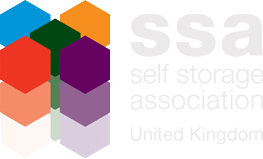 We provide quality 20ft secure steel storage containers with the option of storage at either of our fully secure depots or we can deliver to any accessible UK location. 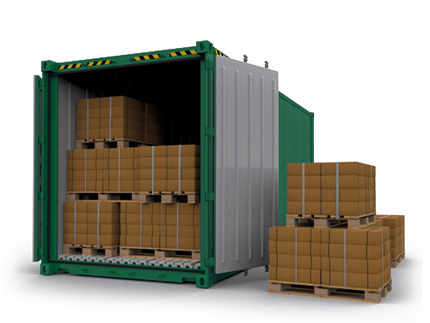 If you are unsure what type of container is suitable for your requirements then please feel free to call one of our friendly team who will be happy to assist.